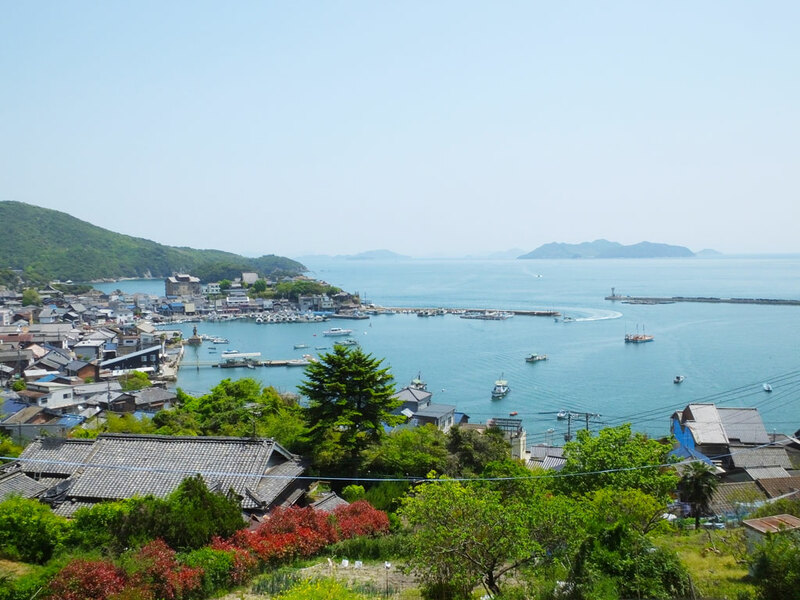 Tomonoura is a small fishing village facing the Seto Inland Sea (Japanese: Setonaikai), and it is a part of Setonaikai National Park. 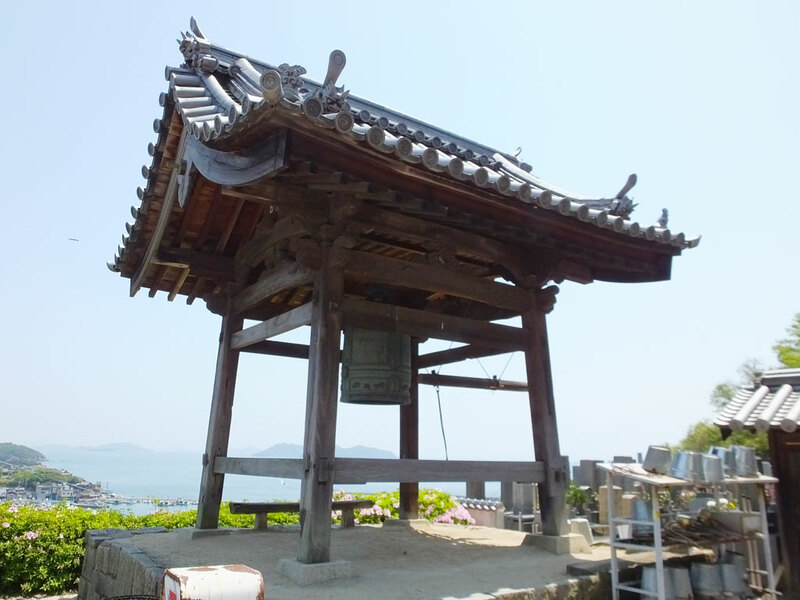 It is located in Fukuyama City, Hiroshima. 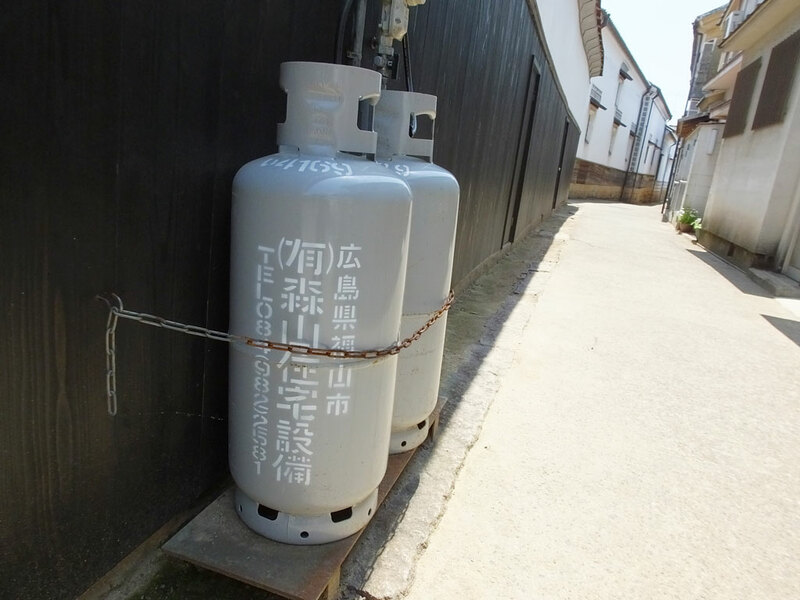 It has a nostalgic atmosphere with old houses and narrow streets, and the local people are kind and friendly. I went there in 2017 and had a wonderful time exploring the area. 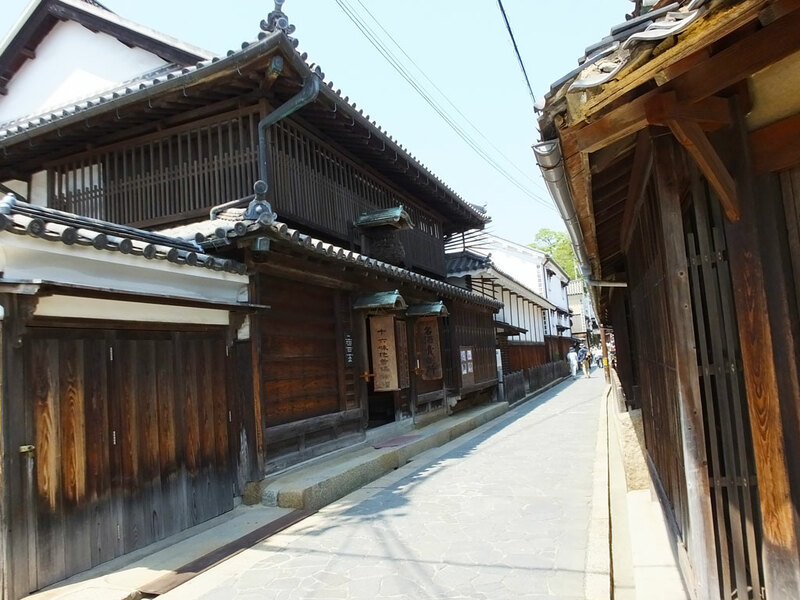 It is amazing that in Tomonoura, many buildings and streets have been preserved for a long time, and maps drawn in the Edo Period (1603-1868) are consistent with the maps of today. The old landscapes are so attractive that　movies (including the American superhero film, The Wolverine) and a Japanese TV series have been filmed here. Also, it is said that Hayao Miyazaki, the master of Japanese animation, developed the idea for the Studio Ghibli’s film Ponyo when he visited here. 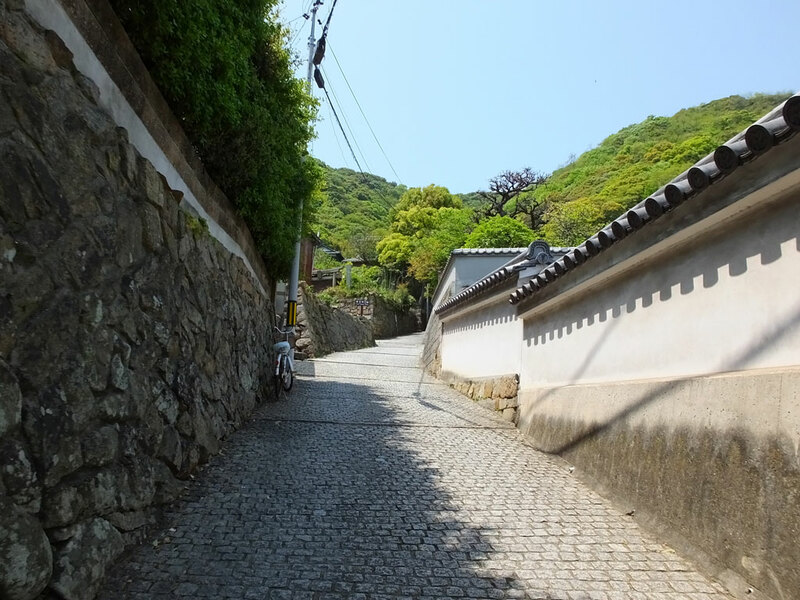 Tomonoura is a great place for those who want to take a leisurely walk in a picturesque location, not to mention the fans of Ponyo and other Studio Ghibli animation films, and the movies and the TV series that were shot here. Look at the next picture. The stone night light is called Joyato, and it is known as the symbol of Tomonoura. It was built as a lighthouse in 1859. 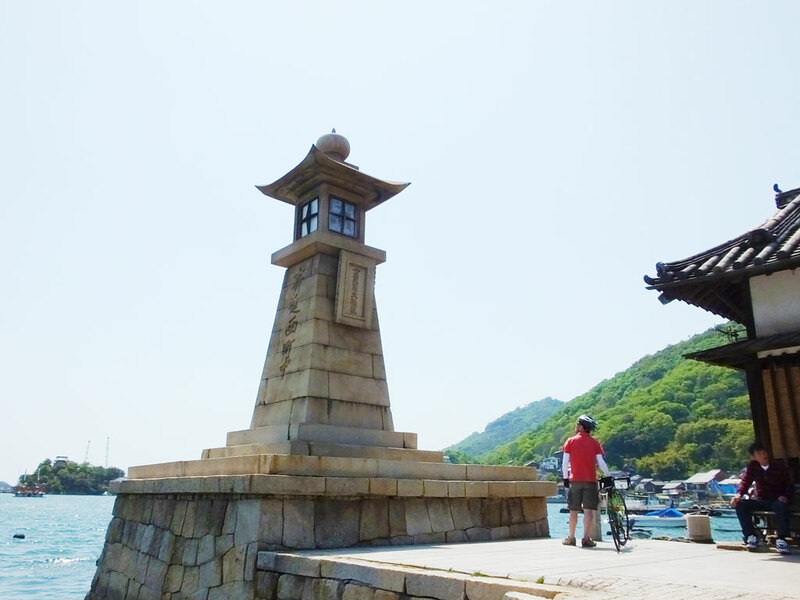 In Japan, it is the biggest night light at a port, and it is only here that the night light, wharf, dock, port security office and port stairs remain from the Edo Period in almost perfect condition. 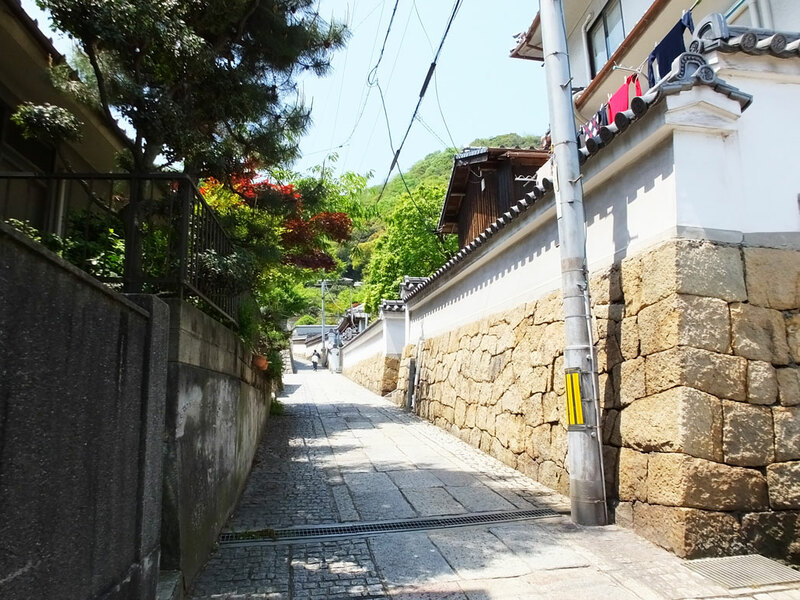 Joyato is seen in the movies and the TV series, and it is the most popular spot to take a picture in Tomonoura. 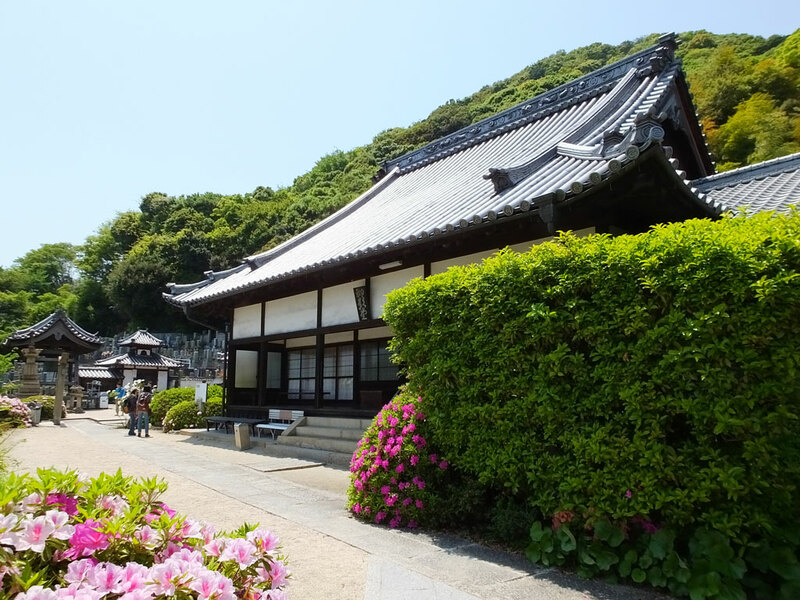 Ioji Temple is located on a mountain, and there are fantastic views of Tomonoura from there. Of course you must climb the slopes, but you can walk there from Joyato. 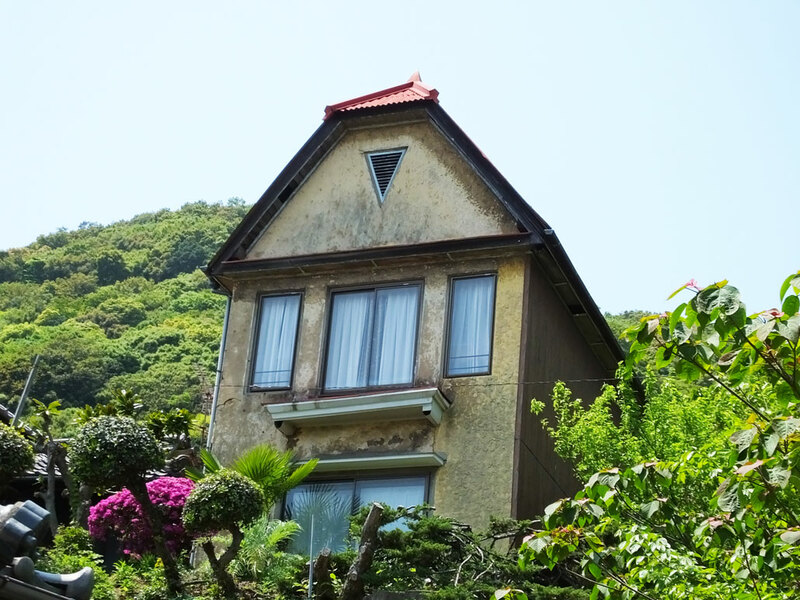 On the way to Ioji Temple, you can see a pretty house. 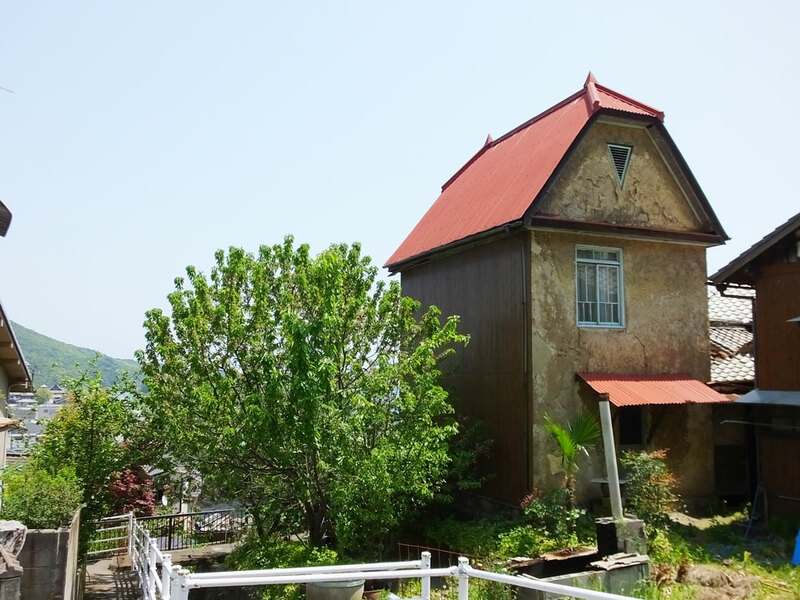 It is said that this house is the model for Sosuke’s house in Ponyo. I was excited to see it. 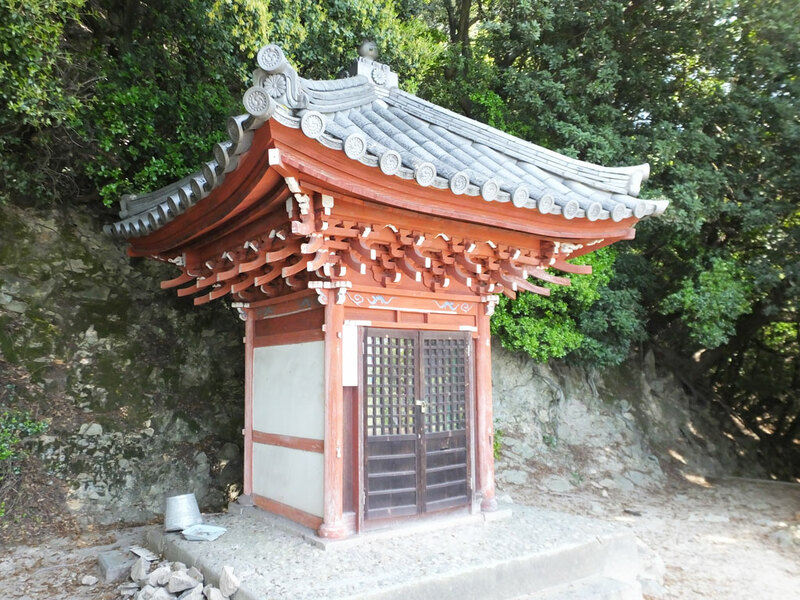 After about 15-minute walk from Joyato, you will see Ioji Temple. (The admission is free.) You can take a rest on the bench in front of the belfry. The panoramic view from there includes the port and Joyato, and it is fabulous. I saw some boats too, and it reminded me of Ponyo again. The breeze refreshed me, and I liked it there. 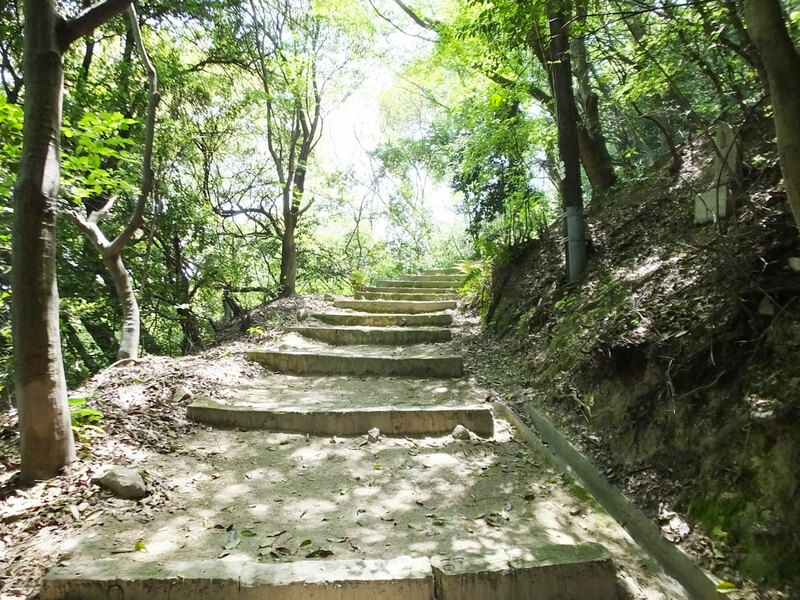 From there, you can walk up steps and visit Taishido that is a small building of the temple. There are no less than 583 steps, so it is not very easy to climb all of them, but you will see a more amazing view after a long walk. If you go to Taishido, I recommend to wear casual clothes and sneakers. Also, be sure to bring water with you. 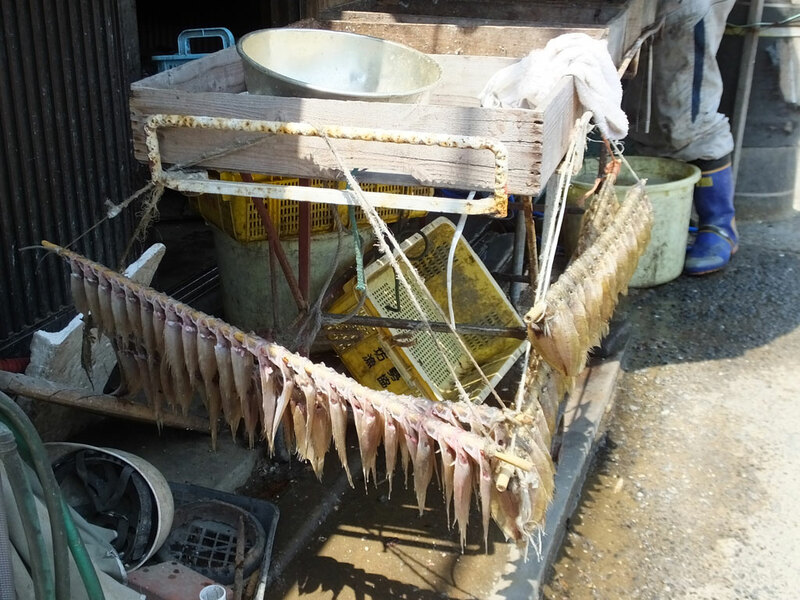 This is Taishido. Let’s enjoy the excellent view from here. I was soaked in sweat and my legs were tired, but the beautiful view made me forget about it immediately! 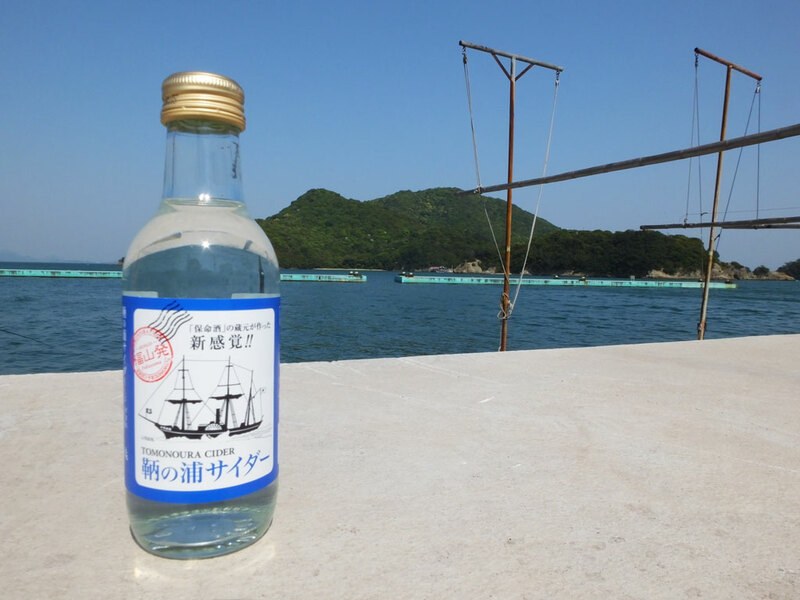 Medicinal liqueur called Homeishu is a specialty of Tomonoura, and there is Homeishu flavored fizzy drink made by a Homeishu brewery, too. At Tomotetsu Bus Center, they sell most of the specialties of the area, including the Homeishu fizz. 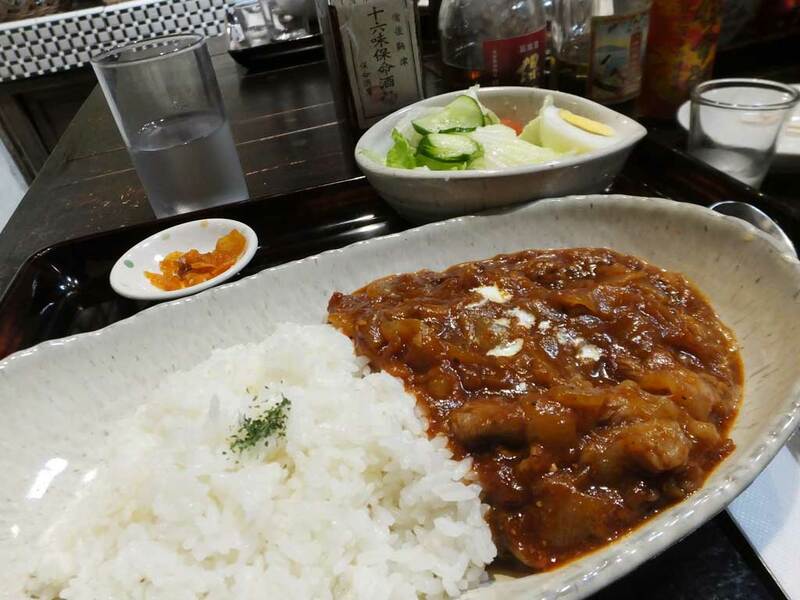 At a coffeehouse Tabuchiya, you can eat delicious hayashi rice and taste all the four kinds of Homeishu. 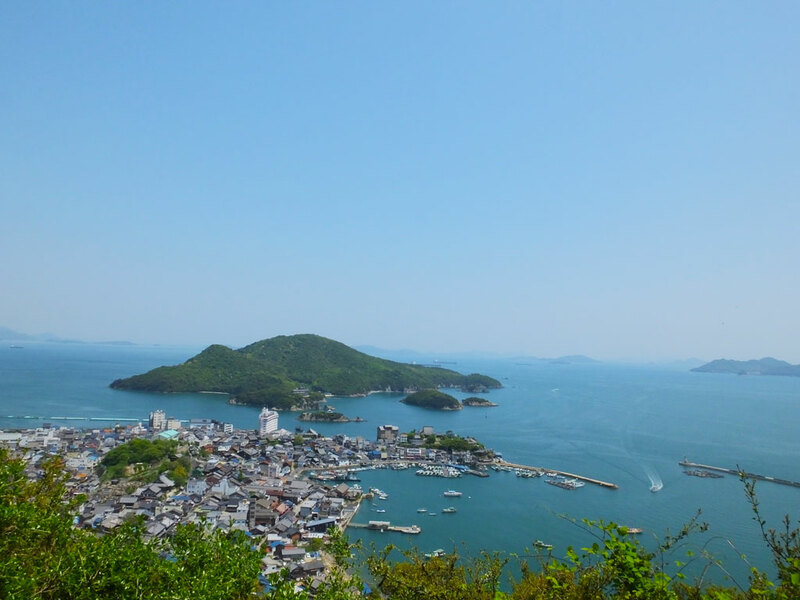 Tabuchiya is a great place for Studio Ghibli fans because Hayao Miyazaki and other members have visited it. 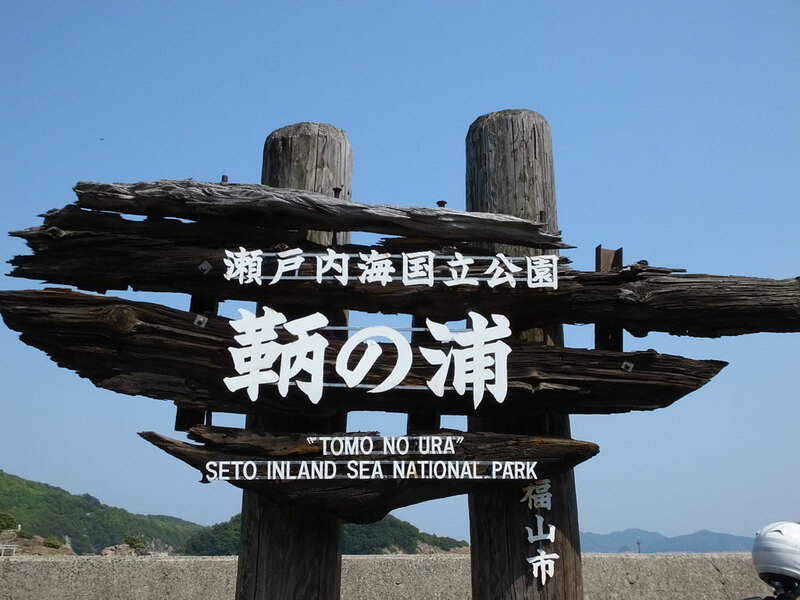 Also, it must be fun to go to Sensuijima Island. There is nature that has remained from ancient times. You can go there by boat in about 5 minutes.